In a recent interview with Linux Journal, Linus Torvalds, a creator of Linux suggested social media happens to be one of the major issues the tech industry is facing nowadays. “Nothing technical. But, I absolutely detest modern "social media"—Twitter, Facebook, Instagram. It's a disease. It seems to encourage bad behavior,” Torvalds said in a response to a question about the one thing he would fix today. In fact, Linux founder finds the whole 'liking' and 'sharing' model garbage. Interestingly, Torvalds highlighted the issue of a lack of effort in terms of quality control. “In fact, it's all geared to the reverse of quality control, with lowest common denominator targets, and click-bait and things designed to generate an emotional response, often one of moral outrage," Torvalds added. Born in Finland, Torvalds is a software engineer who is known as the creator and principal developer of the Linux kernel, which happens to be the backbone for many Linux distributions and operating systems including Android and Chrome OS. Torvalds first released Linux in 1994. 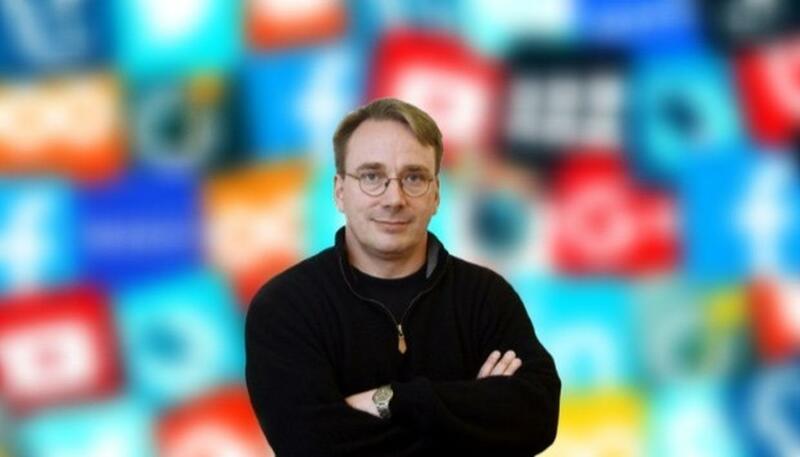 However, Torvalds is not the only one who hates social media. According to many studies and surveys in the past, a growing number of people are unhappy with social media for issues such as cyberbully, bad behaviour, increasing online hatred, etc. Over the last couple of years, Facebook privacy problems are at an all-time high. Every now and then, we keep coming across reports about Facebook privacy issues and data leaks. Growing negativity and hurling abuses at each other on social media is another problem that needs our attention. Recently, we covered a story about an Instagram influencer who made an emotional appeal on YouTube after she found out that her account with hundreds of thousands was deleted after several users reported it. Surprisingly, she did not receive much sympathy in comments.